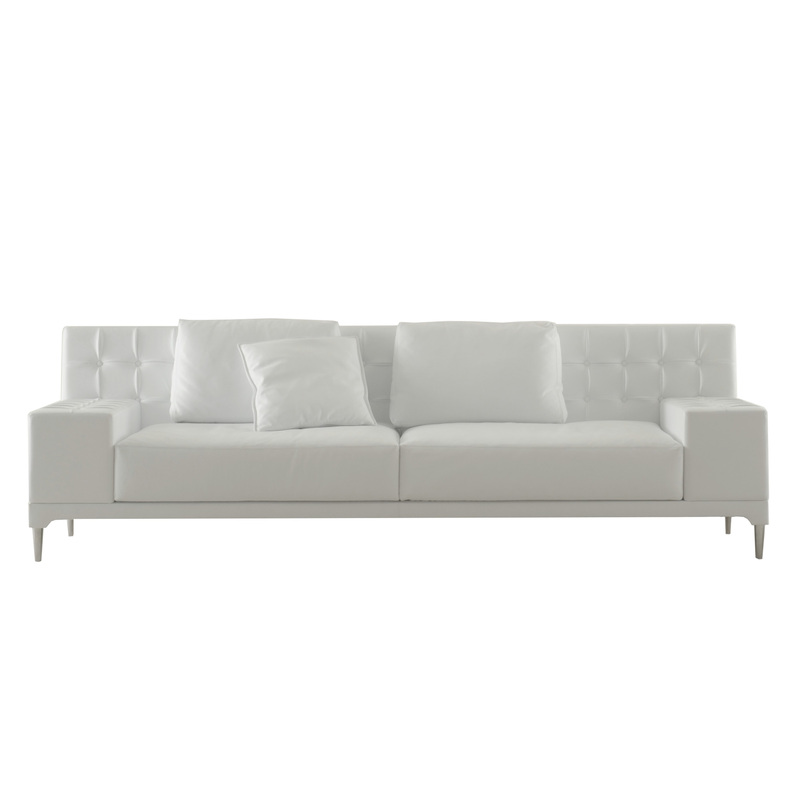 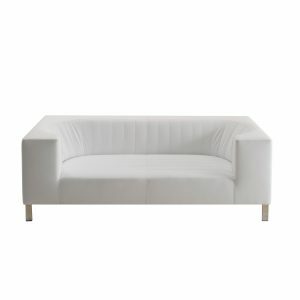 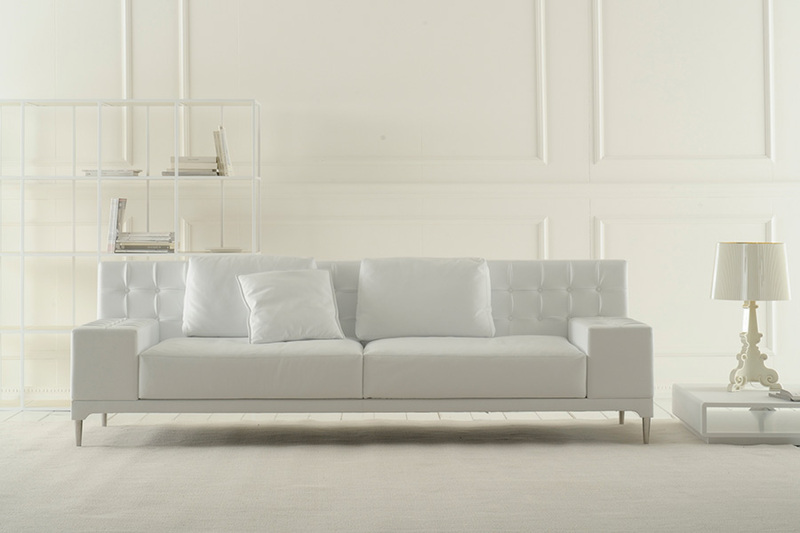 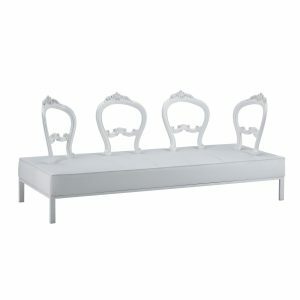 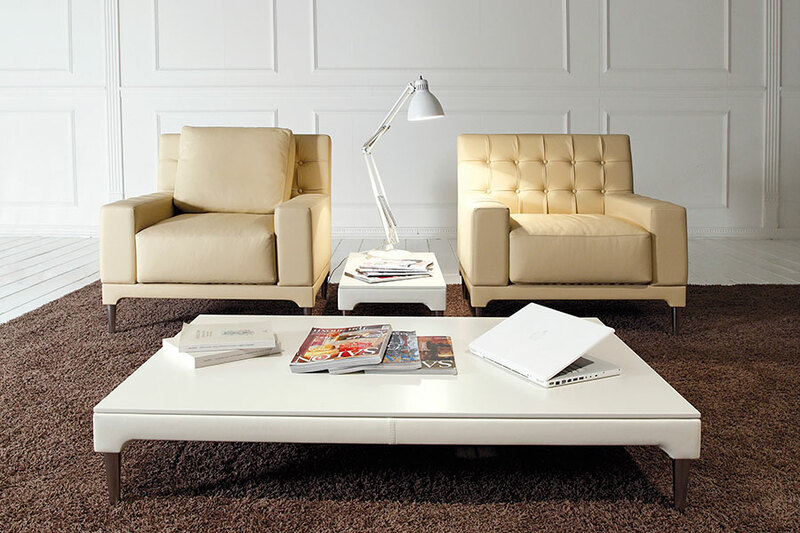 Time Out is a tufted three-seater sofa in white leather. 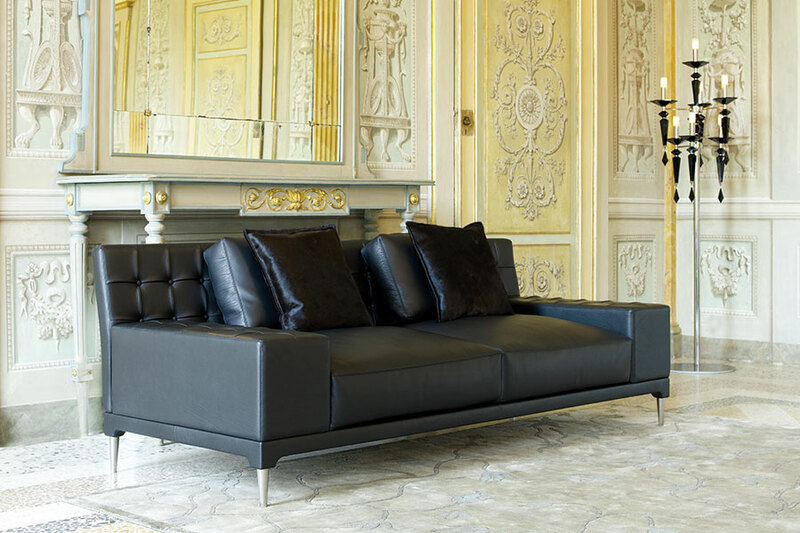 Metal feet. 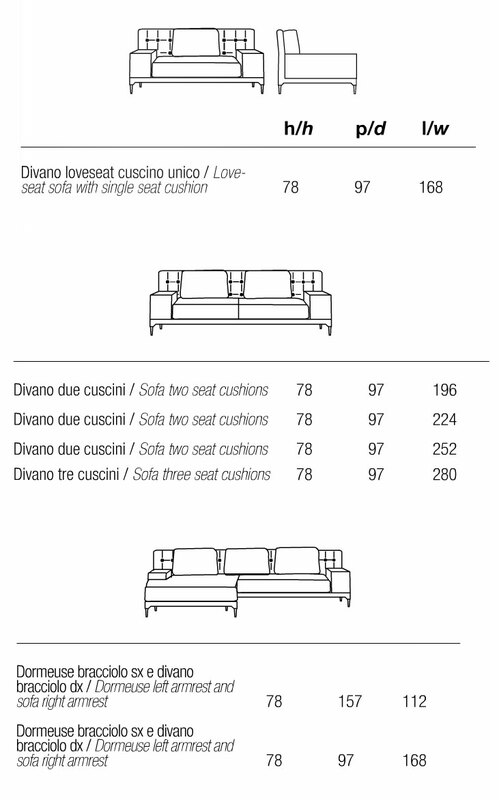 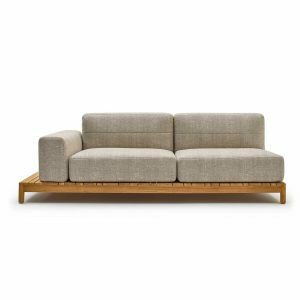 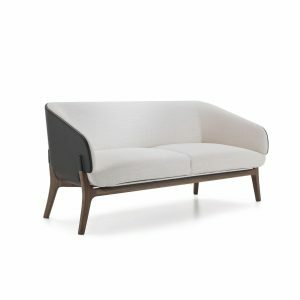 Part of the Time Out furniture series, all pieces have a clean and simple aesthetic: two-seater sofas, three-seater sofas, chaise-longue and love seat.